Many Broncos Alumni started with a formative experience in Humboldt, and built a great variety of life experiences and achievements on that foundation. There are a wide range of careers, professions, and businesses represented in our midst. This creates an opportunity to help others. 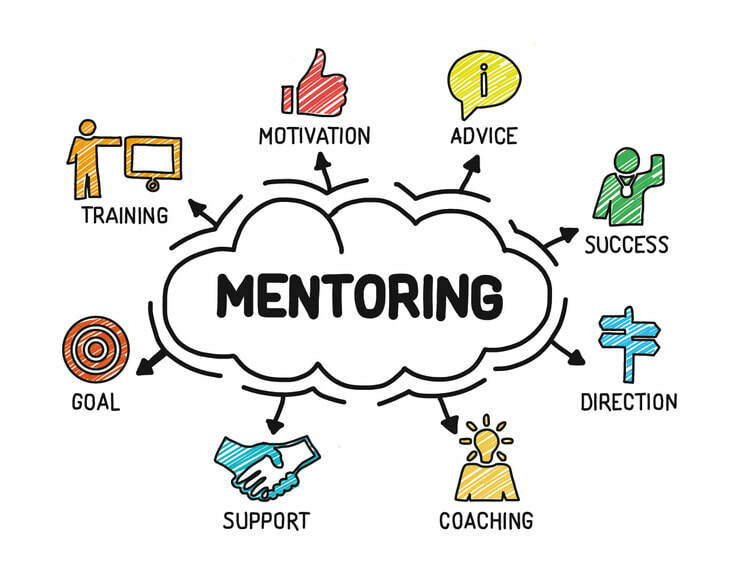 The Alumni Association Mentorship Program will facilitate connections between those with more experience, and those closer to getting started. We understand the importance of mentorship, both on and off the ice. Young Alumni can learn from more experienced alumni. Mentors gain a chance to share what they know, with those building careers and lives. Having the Bronco player experience in common is an easy, natural place to start. We see the Association’s role as facilitating the connections. More details to come.